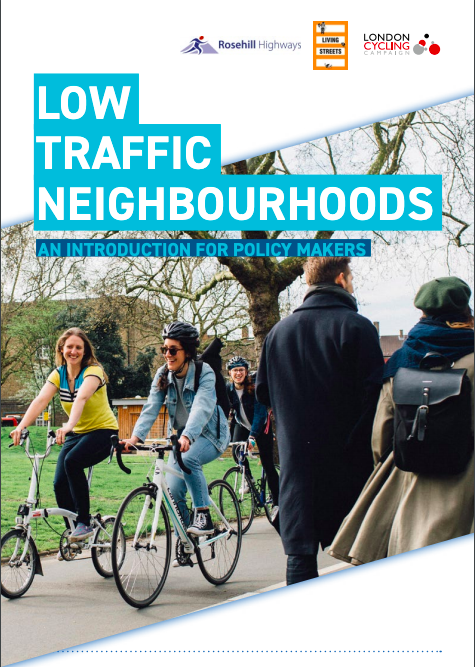 Last night a number of Enfield residents and Better Streets campaigners were served up with a feast of stories, inspiration and evidence on the benefits of low traffic neighbourhoods. 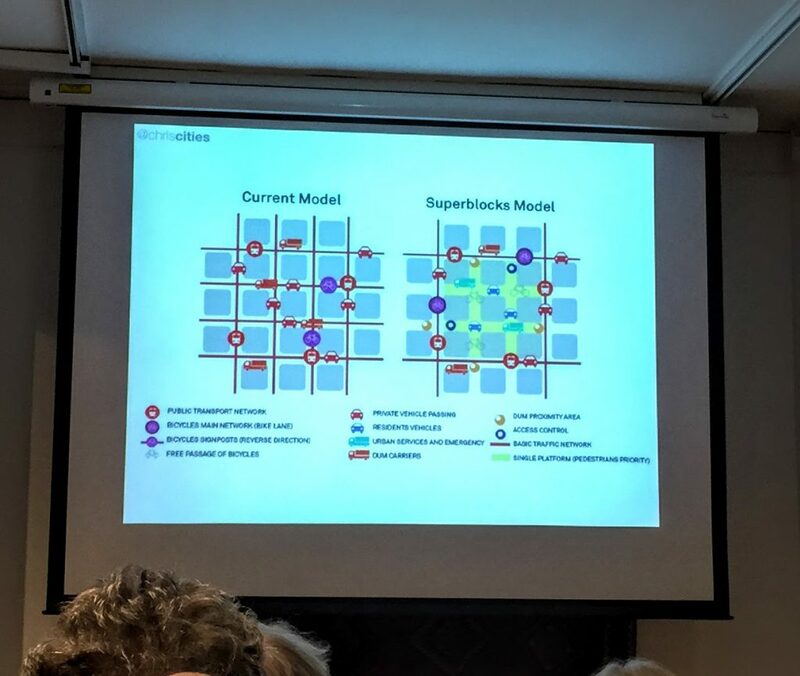 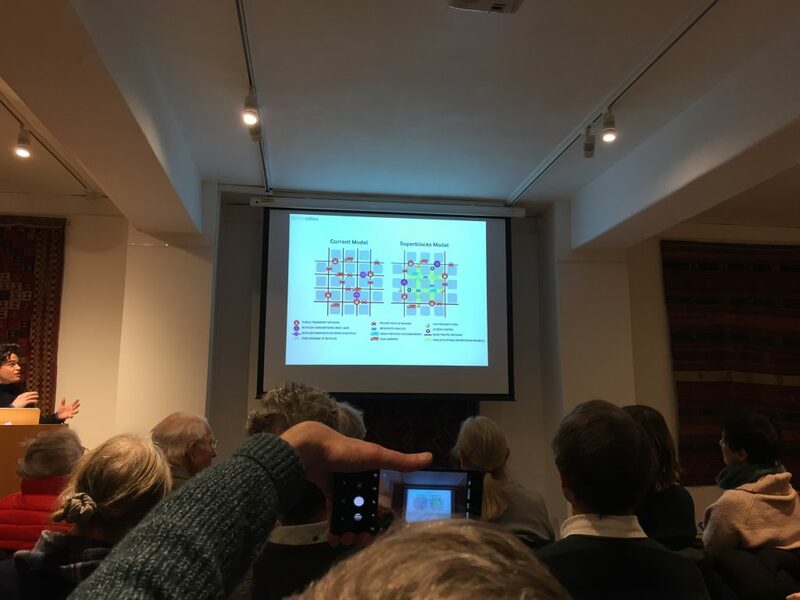 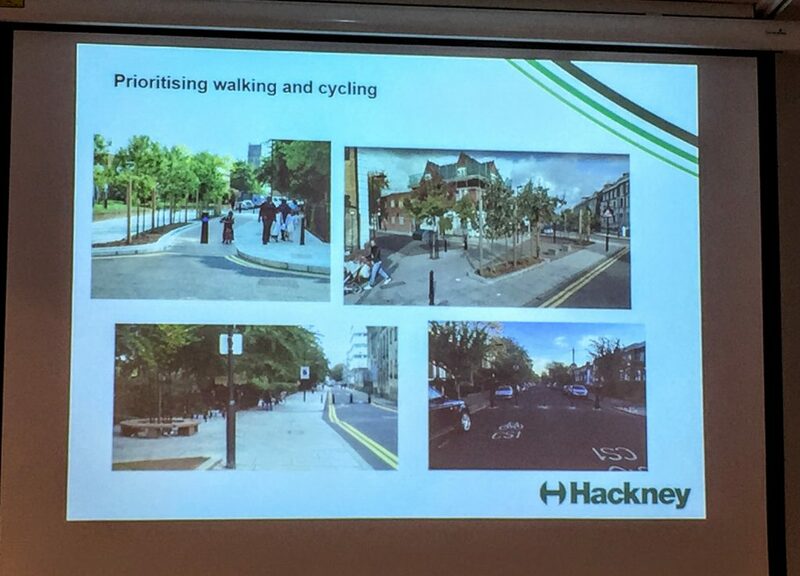 We were at a meeting (along with over a hundred other Londoners) hosted by the Urban Design Group and pedestrian campaigners Living Streets London. 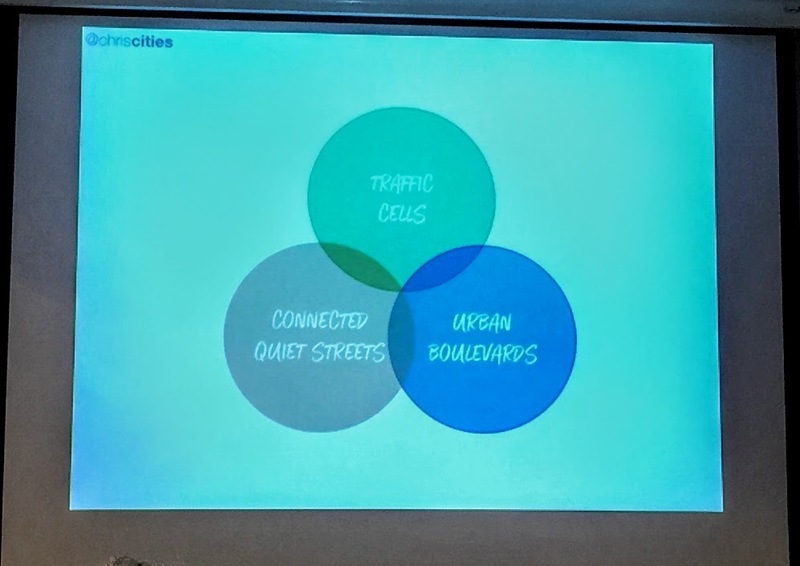 Speaker after speaker demonstrated how the LCN concept has a positive impact on everything from air quality to community.